Few years back people believed that smartmobile are the bridging between the relationship and they trusted it could connect the people even though they are far apart. Since, smartmobile does the same. But the situation of mobile usage is now changed more. Now the intention of people is to reduce the usage of mobile phones. 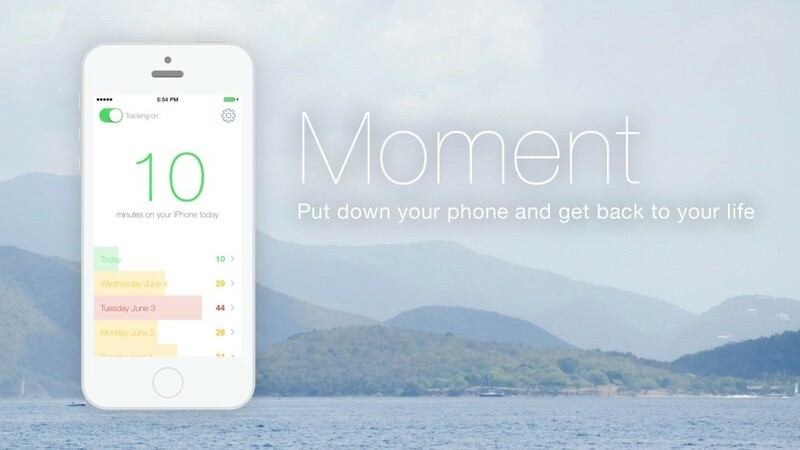 If one of your New Year’s Resolutions is to limit your mobile usage, the Moment app will help you. Previous version of the Moment app focused on alerting smartphone owners to how much time they’ve spent staring at their phone. It is a well-designed and practical tool for those who are interested in limiting their smartphone usage, Which was developed by Kevin Holesh. Now it has introduced an update that turns Moment app into more of a family application. 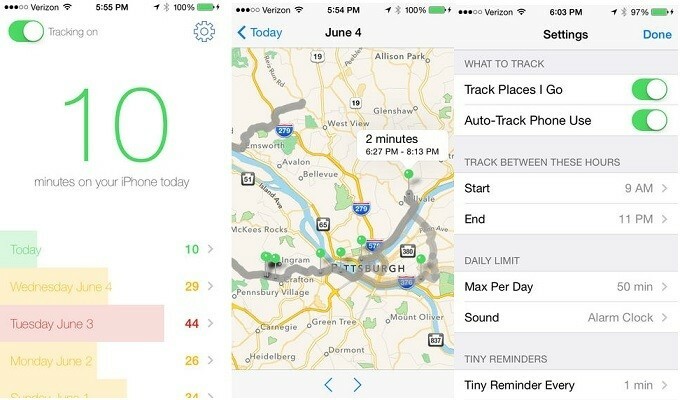 Moment app, allows family members can track each others. Each one in the family can track the usage, screen time and more. If anyone picks up their phone that trigger the loud alerts. First and foremost thing is you need to download this app and then install it. Once you installed this on your mobile, which begin to track how often users checked their phone throughout the day. The new updated version of Moment app has much features that supports families more. If your entire family configured with a family dinner time mode, you could figure out anyone using mobile or not while dinner. Anyone who breaks the rule will hear a loud alert until they put their phone back down. Now no more texting under the table, Moment creates a funny alert like a siren, thunder, dumb and dumber and more. If anyone trying to texting under the table it creates a alert. How useful it is now all the parents would be free enough and don’t need to worry about their kids over usage of mobiles. Already Moment has been download over 1 million times, Holesh says, who is the developer of the Moment. Now Moment will allow each and everyone to realize how much time they spend on their phone. Download this app and track your mobile usage. bookmarking it and checking bahk frequently! Thanks for your interest on our blog, stay in touch…………….